Eagle Air lands in Yei – South Sudan two times a week; MONDAY and FRIDAY out of Entebbe International Airport. 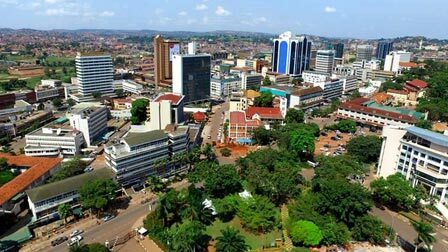 Yei County is located in the Central Equotorial State in the South Western part of the Country. 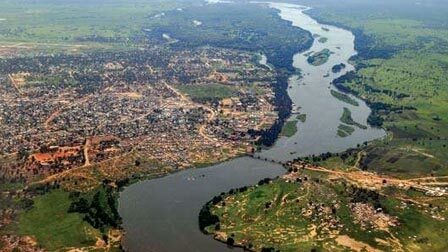 It is close to the International boarder with the Democratic Republic of the Congo and the Republic of Uganda. The flying time into Yei out of Entebbe International Airport takes approximately 1hrs: 30 min. The aircraft route via Arua in Uganda in order to offer an opportunity for the passengers who reside in Arua but work in South Sudan. The flight time Arua to Yei is approximately 25 minutes. Passengers into Yei can apply and obtain their visa upon landing Yei Airfield. The fee for East African residents is $50 and International $100 . There are no readily means of transport at the Yei Airstrip , Passengers need to organize transport well in advance. In Yei we have Church based Organizations like EPC which have supported our Operations over the Years under the leadership of the Most Rev Bishop Elias Taban. We do also appreciate all our clients who have supported Eagle Air Operations in South Sudan since 2007 when we started our first scheduled flights.